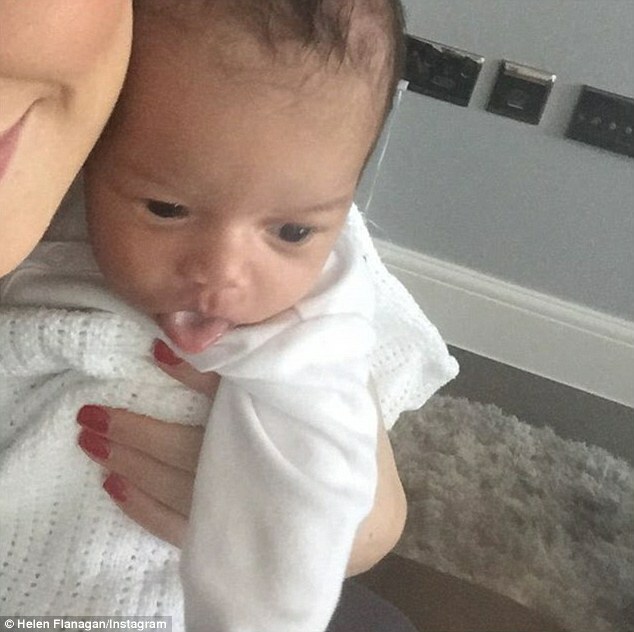 Helen Flanagan has made no secret that her baby girl Matilda Jessica is her ‘dream come true’. And life as a new mum is blissfully happy for Helen Flanagan, who has posted a stream of photos on Instagram, a month on from her baby girl’s birth. The former Coronation Street star uploaded a super cute snap on Monday night, showing the actress with her footballer boyfriend Scott Sinclair as they showered baby Matilda in kisses. The doting mum has her eyes closed as she gently kisses Matilda, dressed in a cute printed babygro, on the head while boyfriend Scott keeps their little girl snuggled against his chest. Helen has been sharing a host of new photos to her Instagram account over the past week, as she adjusts to life as a mum. 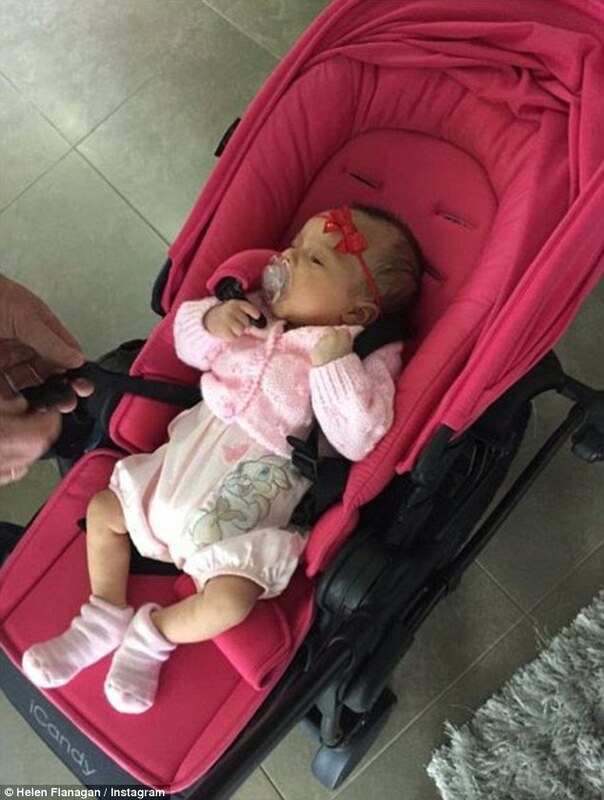 Helen shared this beautiful photo of baby Matilda in her stylish iCandy pushchair earlier this week. Before announcing her pregnancy, the soap star had always been vocal about her desire to become a mother and raising a family. However, in an interview earlier this year, she revealed that she has no plans to marry Scott, her partner of six years, and that the couple are focusing on raising their child.